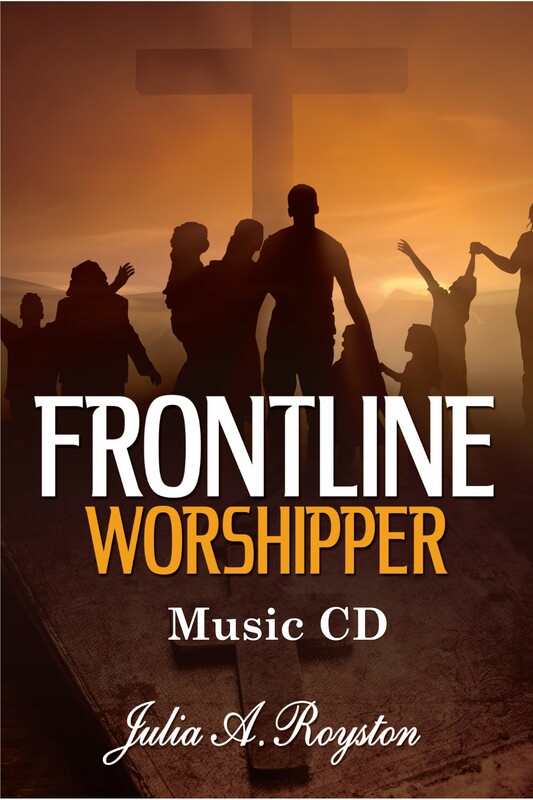 Welcome to the Frontline Worshipper Page! What is a Frontline Worshipper? 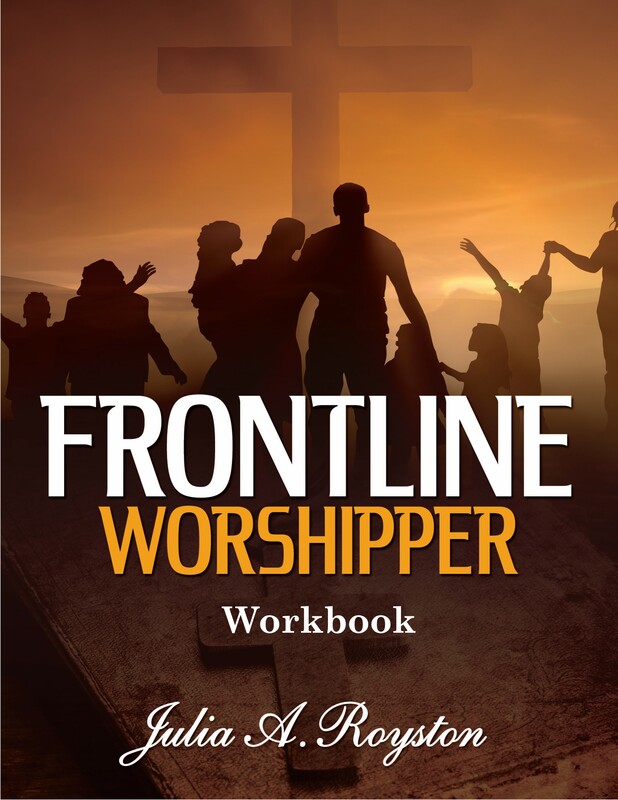 Who can be a Frontline Worshipper? Anyone can be a Frontline Worshipper as long as you worship God in Spirit and in Truth. It’s not necessary to be a singer, dancer or worship leader but a worshipper. 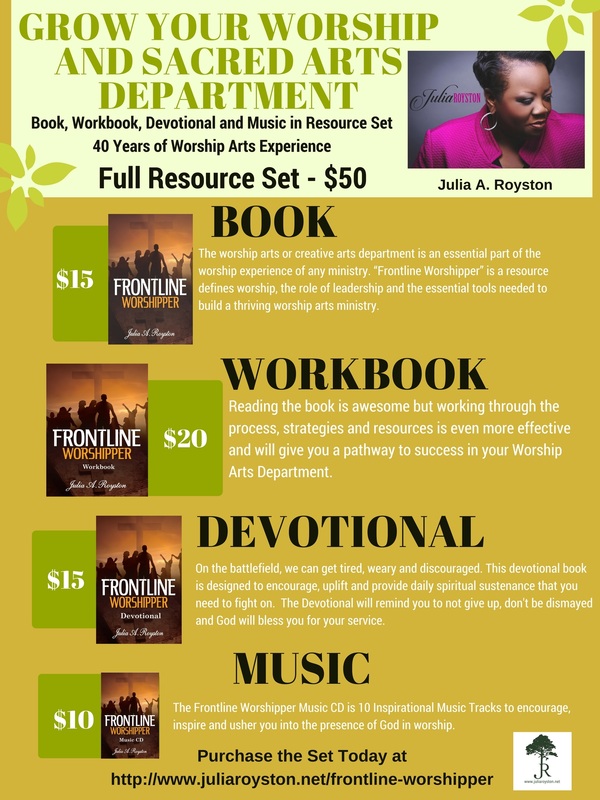 If you are a worship leader and looking for new resource for your Worship or Sacred Arts Department, please consider purchasing the Frontline Worshipper Resource Set Below. If you have any questions, don’t hesitate to reach out to Julia Royston at roystonjulia@gmail.com or click on the image below.